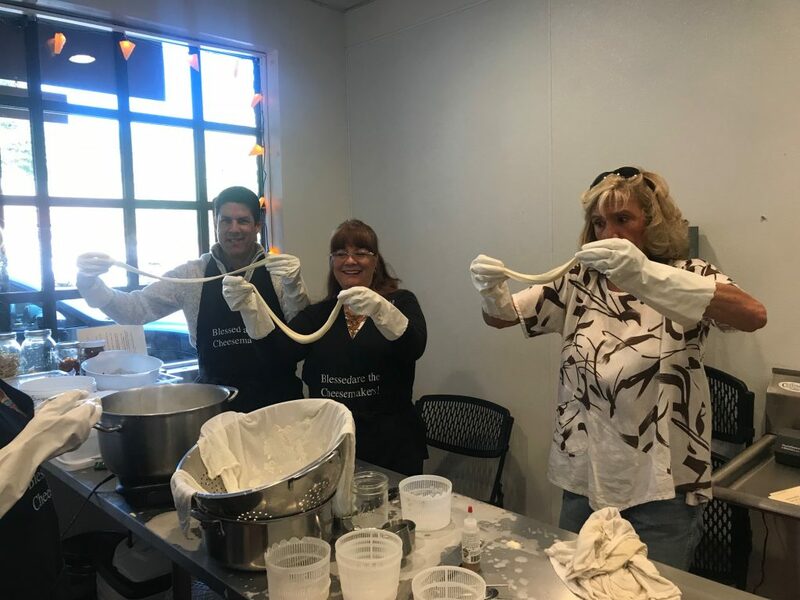 These unique classes are taught by Wheyward Girl Creamery owner, Barbara Jenness. 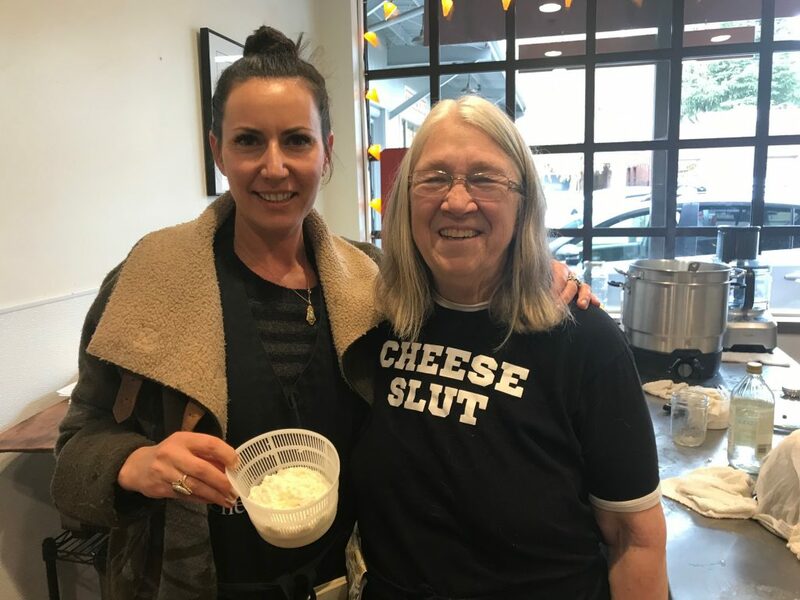 Barbara has been a master cheesemaker for over 35 years including starting the first artisan goat creamery in Michigan. She will pass on her vast knowledge of cheese and skill guiding participants through the cheese making process. Classes are hands-on, lively and full of fun. Everyone will leave with their cheese, tasting notes, and recipe suggestions. Classes run approximately 3 hours. SNACKS: Each class includes a beautiful cheese plate for snacking! REGISTRATION: Please call the shop with your credit card information to guarantee your spot (530) 478-1665. Cost is $65.00 per person and is non-rrefundable. Each class has a minimum sign-up of five (5) participants. In the event the class is cancelled, all participants will be notified 24 hours in advance.